Press L2/R2 to change type of bolt. 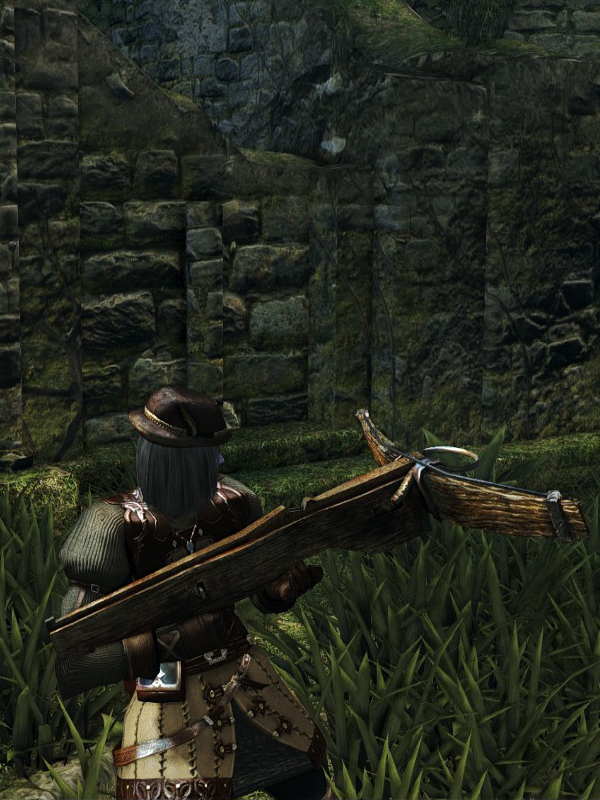 Heavy Crossbow durability reduced to ++15**. Base damage increased. Cannot repair weapon (except through reinforcement).